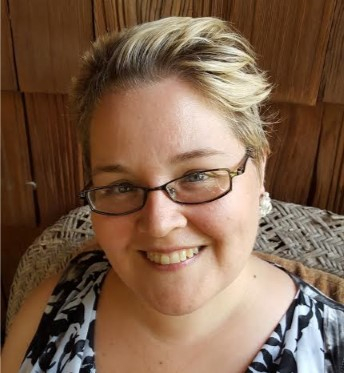 Jacqueline Hannah has been a manager and organizer in the US cooperative movement for 12 years, merging her passion for local just economies with her desire to empower individuals and communities to create their own solutions. Originally from the Chicago suburbs, Hannah has been a C-U resident now for over 20 years. The future of work is hard to predict, the one thing we know for sure is that it will be changing, fast. Powerful forces are trying to ensure these coming changes of automation and increased globalization benefit the financial elite at the expense of the world-wide working class. While the challenges ahead are uncharted, we do have a powerful tool available to us that have worked in the past through times of great worker upheaval: worker co-ops. In Illinois, we have a little-known history of worker cooperatives, which are business enterprises owned by the workers, each having an equal stake and vote in the business. While we do know that hundreds, possibly thousands, of worker-owned cooperatives were organized during the early US labor movement in the 1880s, we have little record of their existence in this state. Many states started putting cooperative business statutes on their books in the early 1900s that dictated what kinds of cooperatively owned businesses could form and under what guidelines. These laws were created state by state, each one different. The Illinois Cooperative Act of 1918, formulated in the early years of the last century, was still on the books, unchanged, until 2016. It had little to recommend itself to forming a worker cooperative, and much to hinder it, and so dampened the development of worker co-ops for many decades in this state. 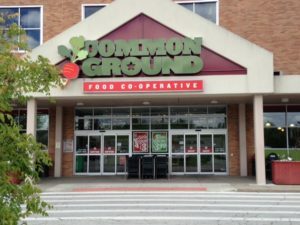 While Osland’s organization’s mission is to cultivate sustainable local farm and food systems in Illinois, ISA felt strongly about taking up the work to amend the IL statute to make it easier to form worker co-ops in the state, because of the potential impact of worker owned co-ops on the food system. 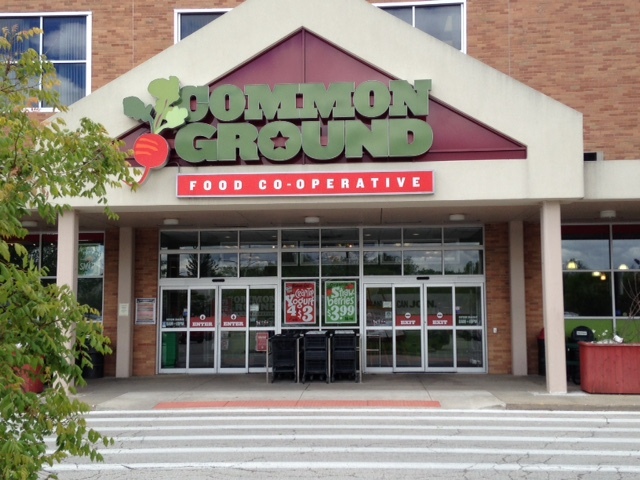 “We took an interest in making it possible for worker co-ops to form along the local food supply chain, though the new law we helped move forward is not limited to these types of businesses.” While the changes proposed to the Cooperatives Act did pass and go into place in 2016, so far the impact on the worker co-op movement in Illinois is hard to gauge. It turns out there are strong reasons why a group of workers forming or taking over a business might not want to form under the Cooperative Act in Illinois. “Here’s the key: workers in a corporation are presumed to be employees, or at least it’s a big grey area. And there are many burdensome requirements of employment laws,” explains Sarah Kaplan, an Illinois attorney who specializes in cooperative law. Kaplan currently recommends that workers forming a business they intend to run in a cooperative manner not use the IL cooperative statute, but instead form as an LLC so the workers can be treated under the law as the owners rather than employees of the business, which the Illinois Cooperative Act still does not allow. Outside of Chicagoland there is as yet little stirring of the worker co-op movement in Illinois, but certainly just as much need for worker empowerment. Both in Chicago and nationally, there are trends in the types of businesses that tend to organize as worker cooperatives and they may be a good place for those in C-U to begin the discussion of worker empowerment through worker cooperative formation. “I’ve seen a lot of worker co-ops become established in industries that typically take advantage of low wage workers and freelancers. Two of the biggest examples, I think, are tech collectives (like companies that build websites) as well as coffee shops,” shares Van Slykes. “Worker cooperatives give employees access to a kind of control, stability, and self-determination they normally don’t have in traditionally exploitative industries.” The TESA Collective, Van Slykes’ organization, has also created a number of resources for groups and communities to use to explore how to start worker cooperatives. They offer a free documentary, Own the Change, about starting worker cooperatives, as well as other educational tools. This entry was posted in Economy, Worker Cooperatives. Bookmark the permalink.